I graduated from the University of California, Berkeley with a double major in Integrative Biology and Marine Science before joining the Alonzo Lab in Fall 2016. Growing up by the sea in San Diego, I was fascinated by unusual underwater critters and their behavior. 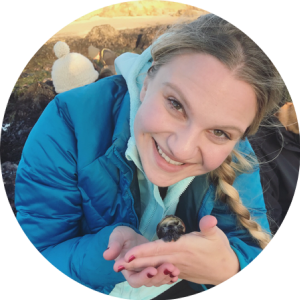 I discovered my passion for reproductive biology while studying the mating behavior of mantis shrimp as an undergraduate research assistant in Dr. Roy Caldwell's lab. My research will use mosquitofish (G. affinis) to explore the evolution of sexually antagonistic traits, as well as how sexual conflict impacts ecology, ) as a model system. You can read more about my work here. 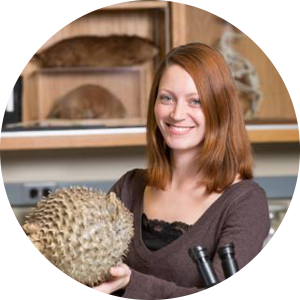 I am a graduate student in Dr. Suzanne Alonzo’s lab at the University of California Santa Cruz. I study the reproductive ecology of marine fishes with particular interest in the magnificent genus of Sebastes (rockfishes). 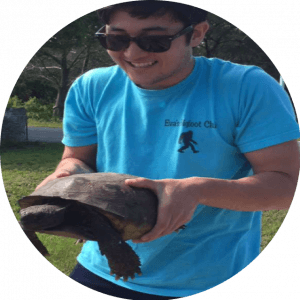 My research goals are to better understand how differing reproductive strategies affect population dynamics under changing environmental conditions. 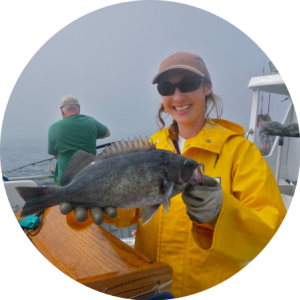 I work in collaboration with the Early Life History and Groundfish Analysis teams at the NOAA National Marine Fisheries Service in Santa Cruz, CA. You can learn more about me here. Before joining the Alonzo Lab in Fall 2018, I graduated from the University of Virginia in 2018 with a B.S. in Biology and a B.A. in Computer Science. My undergraduate research thesis in Robert Cox’s lab focused on how sperm morphology and sperm count vary with fine-scale changes in local density in a wild lizard population. My main research interests are in sperm competition and cryptic female choice. I am originally from Upstate New York and graduated with a BA in Biology from Cornell University. As an undergraduate I studied sperm allocation and male competition in the spotted salamander (Ambystoma maculatum). After graduating in 2009 I joined the Peace Corps and spent two years in Morocco teaching environmental education and six months in Liberia teaching high school chemistry. I am currently a PhD student in the Buston Lab at Boston University and a visiting student in the Alonzo Lab at UCSC. My research uses theoretical and empirical approaches to study negotiations over parental care in the clown anemonefish (Amphiprion percula), otherwise known as Nemo.